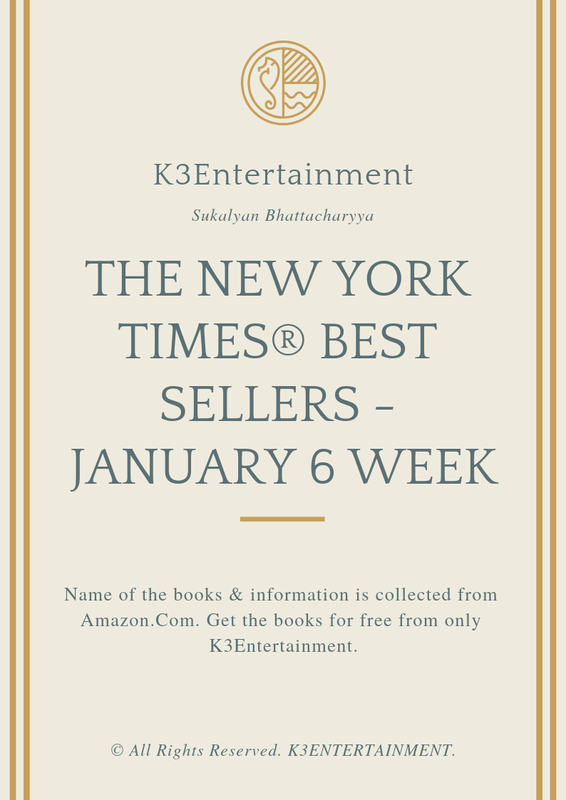 Get all the books which are "New York Times Best Seller" from K3Entertainment. 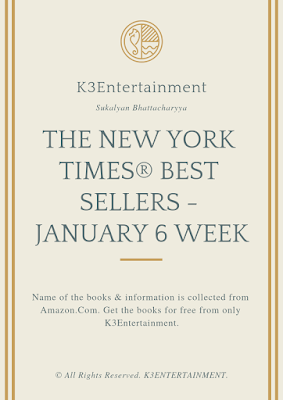 Check the list below which is created from Amazon. From that list all the books are already published in my blog. Just check the book name and request for it, by leaving your mail id in the post or here, Book will be sent within one working day. I'd like to have Nine Perfect Strangers and Crazy Rich Asians please!